Maria Perez, director of news operations for ProfNet recently published 7 tips for better writing on her blog. She starts by saying that good writing is not just about substance. It’s often style that is just as important. You might be the most expert of all experts, but nothing will undermine your credibility more than an email/business plan/blog post riddled with errors and typos. Pick a style, any style. 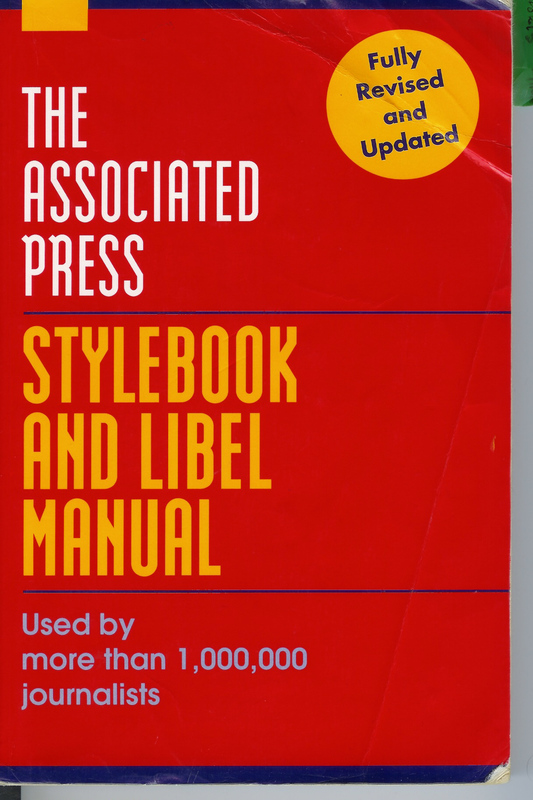 It doesn’t matter if it’s the AP Stylebook, Chicago Manual of Style or The Elements of Style, pick a style and be consistent with it. I promise it will help your writing. Write Like You Talk. Or, in the words of Paula Abdul, make it your own. After you’re finished writing the article, press release, blog post – whatever – read it out loud. If it sounds stilted, make changes. Less is More. If you can say something in 10 words instead of 20, do it. That is all. Use short paragraphs. James Patterson once said his use of short chapters is one of the reasons his books are so successful. You can apply this to your writing with short paragraphs. Long paragraphs make readers think they don’t have enough time to read the entire post. Use bullet points. For the same reason you should write in short paragraphs – posts with long paragraphs could be daunting for many readers – you should consider using bullet points whenever possible. Not only will it make it easier for you to write (especially if you’re writing for an online outlet, which often means multiple posts each day), but it’s also easier on the reader. Spllchek. If you wnt pepole to take you serriusly, run a spellchek on whatevr documint you write, wethur a private email or sumthing for publik consumpshion. Check, and double-check, your facts. If you say your company is the only one making thingamajigs, make sure it’s true – especially because things can go viral so quickly nowadays. E-mail cold calling still works. If done correctly, it can be a highly effective marketing tool. However, the email must be compelling. Writing such an email is not easy. 1. Make each email personal. Decisions makers want to receive an email that is tailored them. Generic emails with a standard offer are ignored. Explain why you send the email in the first place (e.g., following an exhibition or a one-on-one meeting) and describe your offer as a one-time great opportunity especially for them. This is even more important when the decision maker is referred to you and you were therefore not in direct contact yet. Make sure to tie in with the decision maker’s issues, concerns, problems or challenges. 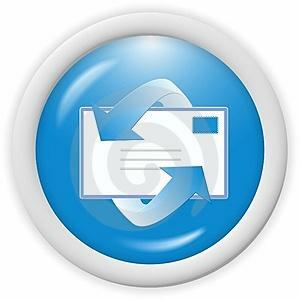 With the current strict regulations concerning unsolicited emails, any email you send as part of an email campaign must have an opt-out. Explain how you got the email details of the decision maker (e.g., after downloading a white paper, registered for receiving you newsletter). Make the opt-out as user-friendly as possible; avoid asking for the reason. 3. Keep it short and to the point. According to researchers, you have less than 20 seconds to capture the reader’s attention. This means that the first three lines (including header!) are crucial. Once readers lose interest, they will delete your email – forever. If the email is to the point, chances are higher that there will be a follow-up. 4. Make it non-spam and readable in preview. Decision makers are busy. They have spam filters to avoid their inbox from clogging up. The subject line of your email must explain in a concise way what the email is about. “great offer” and “free trial” are terms that immediately alert spam filters. Decision makers also scan their inbox in preview mode. The first paragraph of your email must entice the reader to open the email and read it in full. 5. Talk to your reader. You want the reader to be in touch with you. This can be asking a question, a request for more information, downloading a white paper, an invitation for webinar or subscribing to your newsletter.